Reflection Ridge!!! 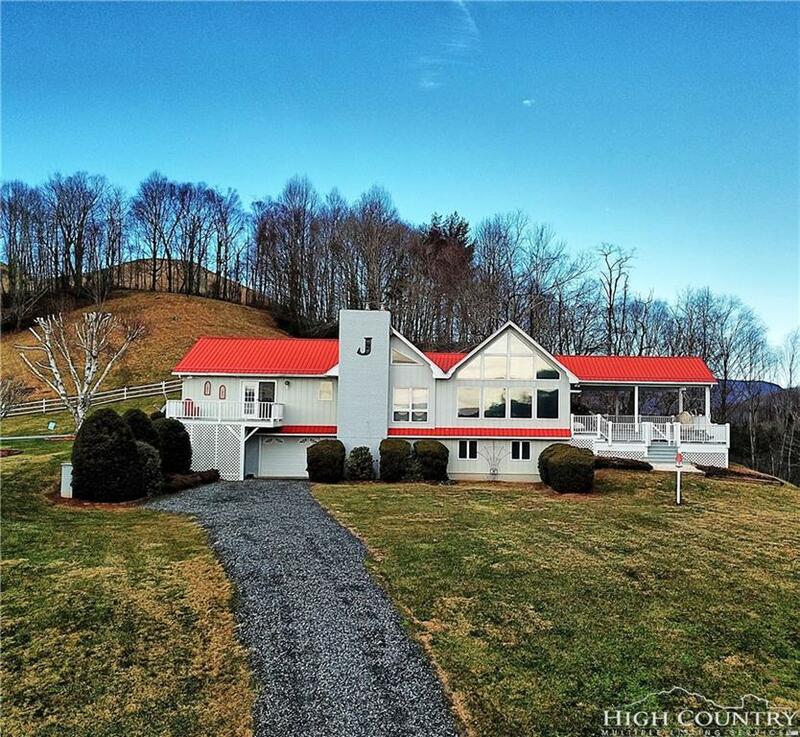 View this awesome home straight ahead on the left of 221 coming toward West Jefferson from Boone. 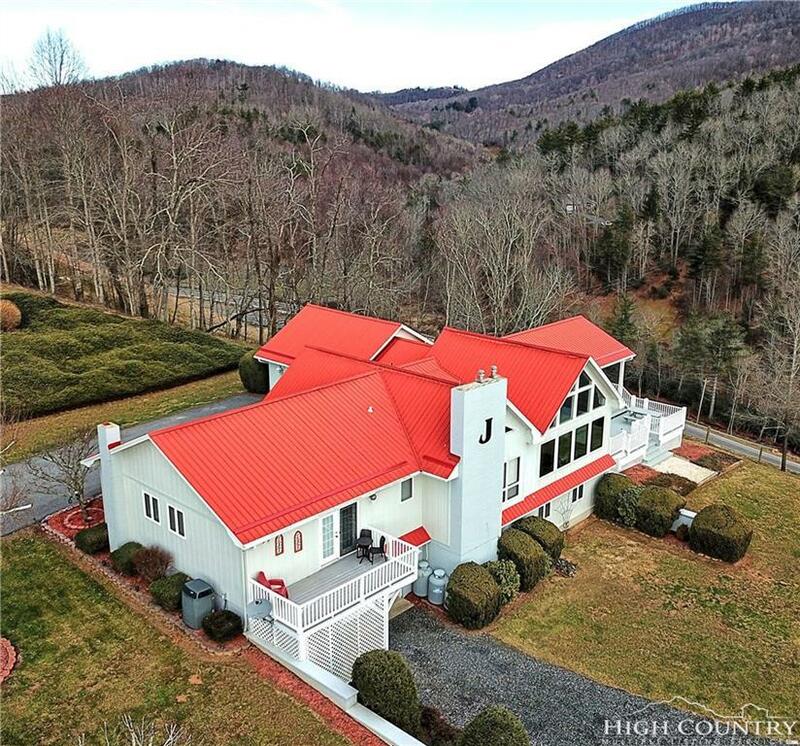 10+ acres surrounded by natural beauty and unmatched views in every direction. Meticulously decorated, exceptional quality in every room, upstairs and downstairs. Fabulous entertaining home. Plenty of windows to savor the sunny days and starlight evenings. Multiple, lighted, oversized, open and covered decks all around the home. Pretty Red metal roof on stone and wood siding. Paved driveway leading to an oversized 2 car garage. 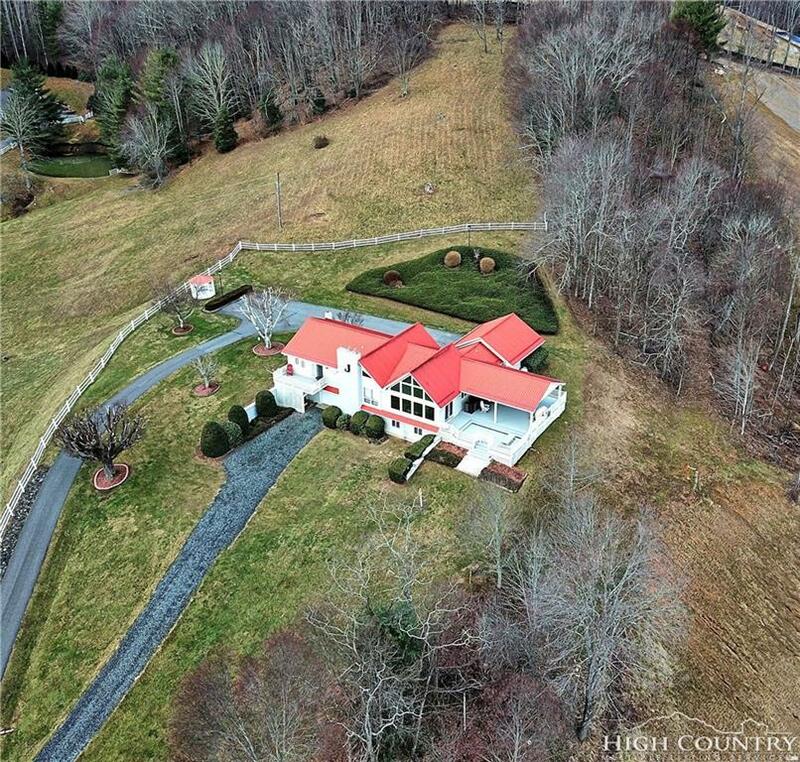 This home comes complete with its own barn, pond and fencing already in place for your livestock. 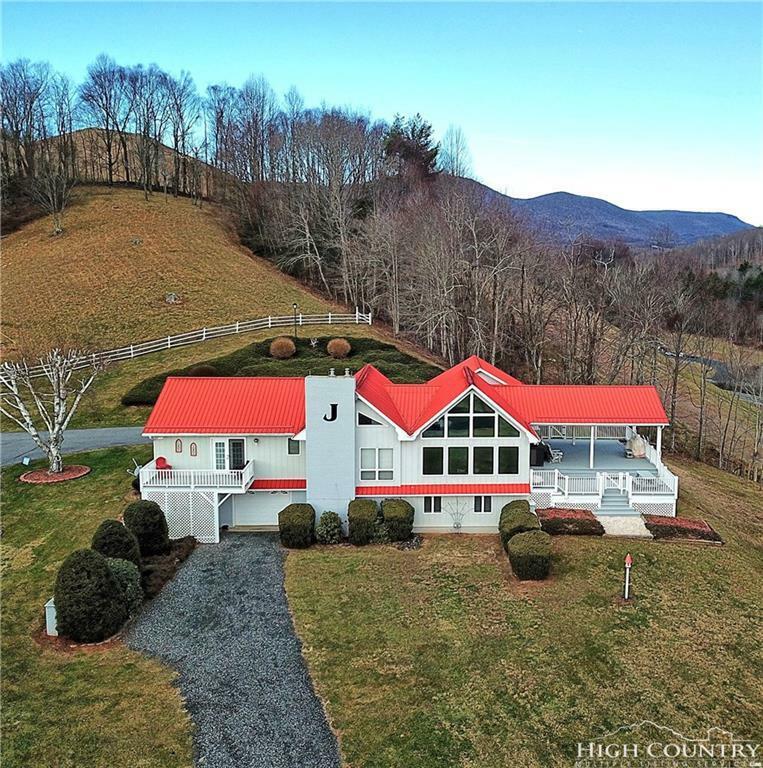 Listing provided courtesy of Andrea Reeves-Witherspoon of Regency Properties.